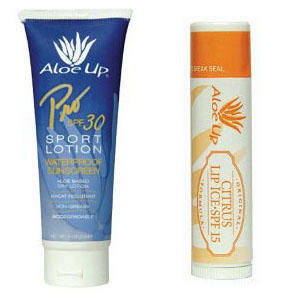 All of the equipment you’ll need for your week is listed below, scroll through for a complete description of each item. You can hire the following technical items from us (prices per week): ice axe (€20), crampons (€40), helmet (€20), harness (€20), boots (€45). Everything else you will need to provide but don’t worry if there are a few items you’re not sure about or don’t have, we go through everything on the first morning including a quick visit to the local gear shops where our guides will be on hand to advise you. Please take the time to read through each of the items listed below as some are quite specific and it will help you avoid having to spend extra money once you get here. These must be either plastic (warm but cumbersome) or high end insulated leather type (this latter type is usually better as plastic boots have become somewhat outdated and are really very clumsy to wear). In either case the sole must be the fully stiffened “B3” variety, able to support crampon use for many hours at a time. B2 classified boots do not give enough support for the amount of snow and ice work on Mont Blanc, as well as not generally being warm enough. Shops often advise that B2 is sufficient for climbing Mont Blanc; this is true in some conditions, but as we don’t know the conditions in advance we prefer to be covered for all cases. Crampons are also more likely to fall off B2 boots than B3, which is an extra worry we don’t need. If in doubt we recommend hiring over buying, as once bought, boots cannot be changed if they don’t fit well. People are often reluctant to hire boots after bad experiences at ice rinks etc. 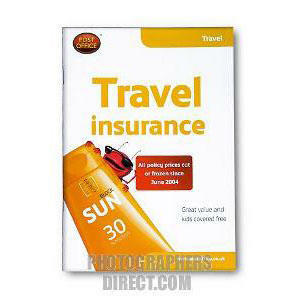 but please note we have taken a lot of trouble over our boot supplier and our hire boots give very few problems. You will also be able to change them during the week if you’re not happy, though this is rarely necessary. 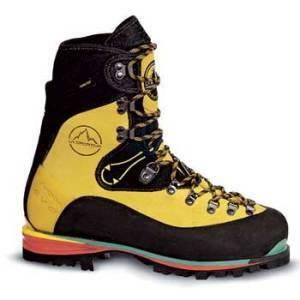 Suitable models: Leather: La Sportiva Nepal Extreme or Evo (the choice of most of our guides), Scarpa Jorasses, Scarpa Freney; plastic: La Sportiva Spantik. Any standard steel mountaineering crampon with anti snow plates (essential) is fine for Mont Blanc. 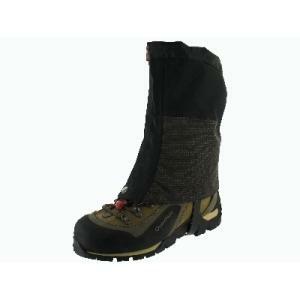 (Fully stiffened B3 boots will take any crampon so don’t worry too much about the C1, C2, C3 rating). 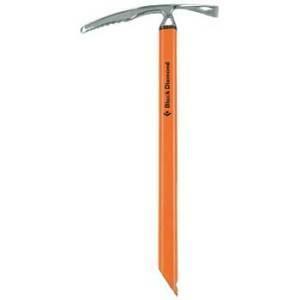 Technical ice climbing models such as the Grivel Rambo are less appropriate as they are significantly heavier and one can trip over their longer front points. 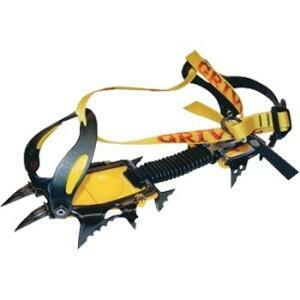 Lightweight aluminium based ski mountaineering crampons (e.g. Grivel Air Tech Lite) are not strong enough and would be likely to break on the mixed ground in the lower part of the climb. Any standard mountaineering helmet is suitable for climbing Mont Blanc, though we recommend the hard plastic type over the lighter but more fragile expanded foam versions, as they are much stronger. This needs to be of the simple lightweight mountaineering type, rather than the heavier and more elaborate rock climbing type. 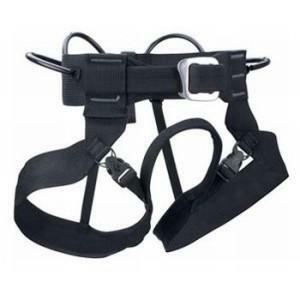 Adjustable leg loops which allow the harness to be put on over boots and crampons are a definite advantage. The lighter and simpler your harness the better, though be aware that the lightest models are specific to alpine mountaineering and not suitable for rock climbing. 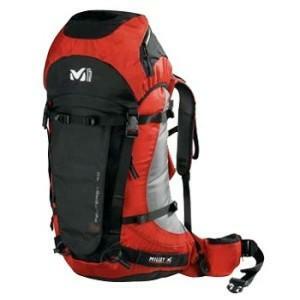 Suitable models: Camp Alp 95, Black Diamond Alpine Bod, Mammut Alpine Light. 40 litres minimum and 65 litres maximum, 50 litres ideal. Trying to get away with a smaller size inevitably means hanging items on the outside, which in turn leads to frantically running after your unclipped helmet as it rolls away down the hillside. Simple rucsac designs are best without excess side pockets, as these can be up to a kilogram lighter when empty. A plastic liner can sometimes be useful to keep things dry if it rains on the way to mountain huts, though plastic bags work just as well. If buying new, be careful to get the right size for your back, as this makes a big difference in how comfortable it is to carry, and as always, go for the lightest model you can find. We particularly recommend the Crux AK47 model, super simple and weighing just over a kilo, available from www.crux.uk.com. This is one area where expensive is not necessarily best. Gore-Tex dominates the market in waterproof jackets, and while they do breathe a bit in the author’s opinion they’re not that much better than a simple cagoule you can pick up for £30 from a camping shop. The alpine climate is fairly dry and up high it’s either sunny or snowy, neither of which requires a heavy waterproof jacket; it’s really only to stay dry if caught in the rain on the way up to huts, and to act as a windproof barrier higher up. 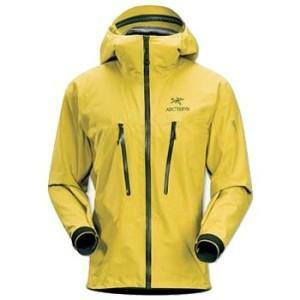 It is a good idea not to combine insulation and waterproofness in the same garment, as to do so gives less flexibility. You will most likely spend a lot of time carrying your waterproof jacket, so go for something simple, light, and compressible. A large hood is a bonus. The same applies for waterproof trousers as for waterproof jackets, i.e. the lighter and simpler the better, as you’ll probably (hopefully!) spend most of your time carrying them. Expensive Gore-Tex is not necessary and a basic model from any outdoors shop will do perfectly well, especially as breathability is less important for the legs. Try to get full length side zips however so you can put them on without taking off your boots and crampons. 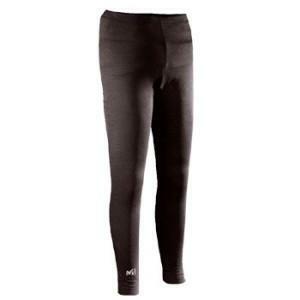 You need to bring one thick warm pair and one thin backup pair. 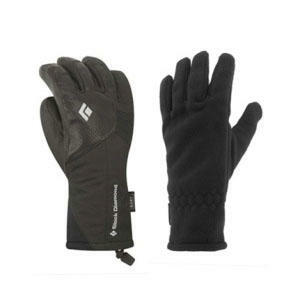 The thick pair can be anything from basic padded ski gloves to the more expensive specific mountaineering type; the thin pair can be much thinner and lighter, to be used when it’s warmer and also in case you drop your thick ones. The combination of mittens and thin gloves together also works, but be aware that you will have to take off the mittens every time you need to put crampons on, take pictures, etc. Quantity: 1 thick pair, 1 thin pair. 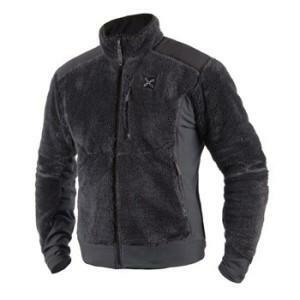 A synthetic fleece jacket is light, warm, and quick drying – any reasonably thick jacket of the type shown in the photo will do, and inexpensive models are just as good as the well known brands. Avoid Goretex Windstopper as it has the same membrane in it as a waterproof jacket and as such is equally sweaty without being very warm. Alternatives include pile-pertex such as the Buffalo system (very functional but no marks for style), or any well insulated “soft shell” that doesn’t have a membrane in it. 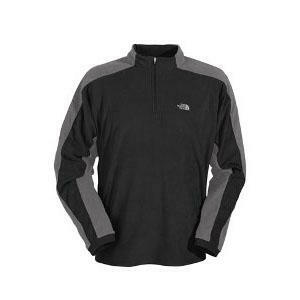 Suitable models: any thick synthetic fleece, or a Buffalo shirt. 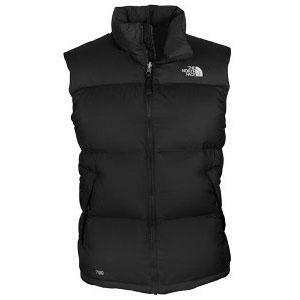 This can be any form of mid-weight top layer to give a bit of extra warmth on Mont Blanc itself or to use on its own when the main fleece is a bit too hot. 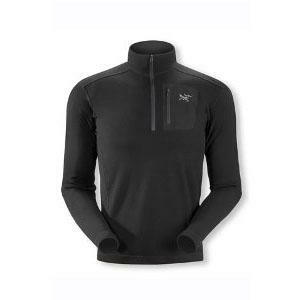 It should be roughly half the thickness of your main fleece layer, and could also take the form of a thinly insulated “soft shell” style garment, which has the big advantage of working as a windproof outside layer on it’s own. Suitable models: any mid-weight insulating layer, or soft shells (non-membrane) such as Marmot DriClime Windshirt or Paramo Quito jacket, both of which are excellent. The thermal tops/underwear you bring must be synthetic, have long sleeves for sun/abrasion protection, and be reasonably thin so they’re not too uncomfortable to keep on in the heat of the afternoon. Merino wool is suitable but cotton is definitely best avoided as it takes a long time to dry. A neck zip like the one shown in the picture is also useful for venting. A down or synthetic duvet jacket can be very cosy, but they are expensive if you don’t have one already and also quite heavy to carry. You will certainly be able to manage without one, but if you have space in your luggage and have one already, bring it with you and judge whether you want to use it when you’ve seen what the weather is likely to do during your ascent. 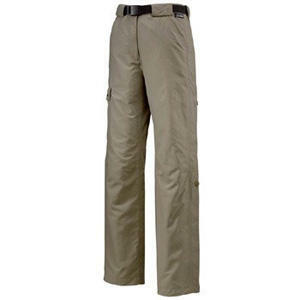 These are your main non-waterproof trousers which you’ll wear when operating in the mountains; when raining you add your waterproofs over the top, and if very cold and windy, waterproofs and perhaps even thermal leggings as well. 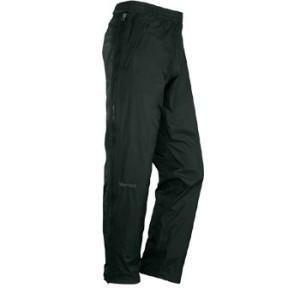 It is a common misconception that waterproofs are always needed when operating on snow; given reasonable weather, most of the time you will just have these trousers on your legs with your gaiters and boots, so look for a reasonbly robust fabric, synthetic being much better than cotton as it doesn’t absorb water, is tougher, and also more weather resistant. Jeans are definitely unsuitable. Zip-off lower legs are OK but not ideal as if the zip breaks we have to gaffer tape your leg back on; this type of trousers also tend to be a bit too thin, so better to bring a separate pair of shorts for hot hut approach walks (see “Change of Clothing”). “Schoeller” type fabric is ideal if you can find it. Thermal leggings/underwear are actually less useful than one might think, as whilst being very warm, they are completely impractical to take off when wearing overtrousers, harness, boots and crampons. Bring one thin pair in case you get very cold weather on Mont Blanc for your week, but the combination of trekking and overtrousers is usually enough. Sun Hat: This can be anything from a simple baseball cap to a round brimmed beach hat, as long as it’s light and will scrunch down easily for packing. A neck cover like the one shown is also useful. 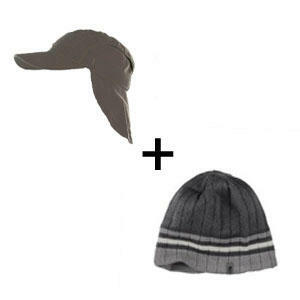 Warm Hat: Any ski hat will do, try to get something that covers your ears. A windproof lining such as Gore-Tex Windstopper is also useful, and don’t go too large as it needs to be able to fit under a helmet (most normal ski hats will). Quantity: 1 sun hat, 1 warm hat. The best system with socks is to wear a very thin liner pair next to the skin, with a medium (not too thick) layer on top; this way the two socks tend to rub one against the other, rather than against your foot. 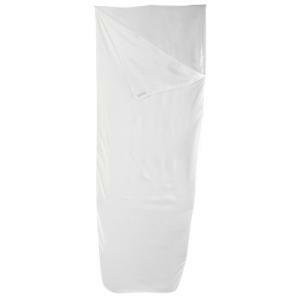 If you can find Bridgedale “1000 Mile” double sided anti blister liner socks, so much the better. 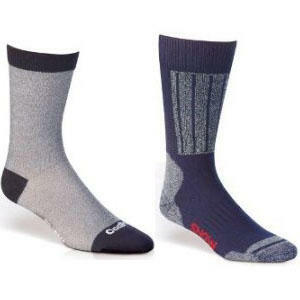 The thick socks can be any reasonably strong trekking socks, but don’t get anything thicker than roughly midweight, as the combination with the liner will otherwise be too thick. Gaiters stop snow going into the top of your boot and also make a neat finish to your trousers to stop them catching in your crampons. Pretty much any model will do from full length through to the mini “Stop-Tous” short versions. Try to avoid models that have buckles on the inside of the foot, as these have a habit of attracting crampon points. If you are really not sure, they can easily be picked up in Chamonix on the first morning of the course. These need to be as dark as possible to deal with the intense sunlight high on the glaciers, as well as slightly “wrap around” style (see picture) to prevent light entering the corners of the eyes. If in doubt, ask an optician if yours would be suitable for skiing – if they are, that’s fine. Full “Captain Scott” style glacier glasses with leather side pieces and nose guard, especially when combined with white zinc oxide sun creme, are also effective but inadvisable from a style point of view. Optional but a “very nice to have”, definitely bring them if you have them. 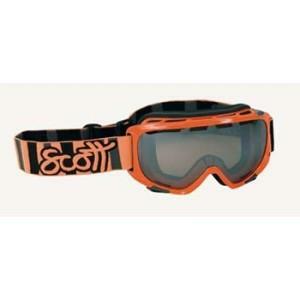 Goggles are great when it’s cold and windy, especially if it’s snowing or has snowed recently. Together with your jacket hood and neck warmer, they allow you to completely cover your face, where sunglasses leave the area around your cheekbones exposed. 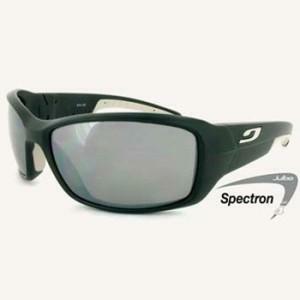 They also provide a useful backup should you lose or break your sunglasses. This indispensable piece of gear seals the gap between your jacket collar and your neck, and can also be pulled up to cover the jaw/chin. 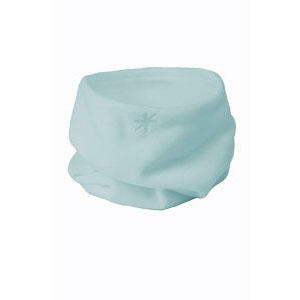 Any form of soft tubular garment will do, as will a balaclava which can be pulled down around the neck. The new small and light LED type headtorches have allowed significant weight savings for alpinists in recent years, though don’t go too small (e.g. 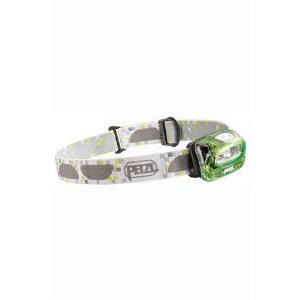 Petzl E-Lite, Black Diamond Ion), as these models aren’t powerful enough for climbing in the dark. One set of new batteries will easily be enough to last the whole week so spares are unnecessary.You will also need to ensure that your headtorch can be fitted to a helmet. 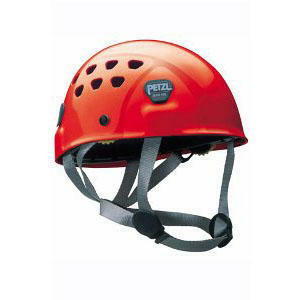 Suitable models: Petzl Tikka or Zipka, Black Diamond Wiz or any of many similar models. 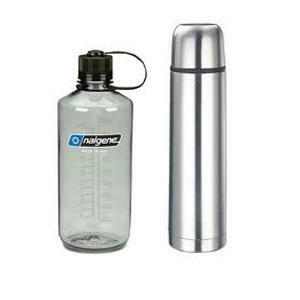 If buying a water bottle, choose at least 1 litre capacity. We STRONGLY RECOMMEND you do not use Camelback style bladder sytems ,as despite manufacturer’s guarantees these always seem to leak, plus the pipes will freeze up on Mont Blanc. Marked as optional as plastic supermarket bottles (obtainable in Chamonix on the first day of the course) are just as good, lighter, and arguably more hygienic. Thermos flasks are relatively heavy, but the psychological boost of a hot drink high on Mont Blanc is considerable; cold water, however necessary, does not have the same effect. 750ml is probably about right for a thermos, bigger than that and the weight starts to become prohibitive. Good cheap models (around 15€) can be picked up in Chamonix on the first morning of the course if necessary, if you’ve already got one definitely bring it along. 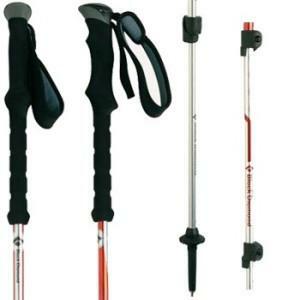 Walking/trekking poles provide stability and take some weight off your knees on the steep rocky paths to and from the mountain huts and on the glaciers, especially in descent. Though they have to be carried on the more technical sections where you’ll be using your ice axe, they really do help with balance on uneven snow or rocky ground. Poles are easily found in Chamonix, so if you don’t have them already they can easily be picked up on the first morning when you get here. If you do decide to buy before coming however, go for the Black Diamond or Gipron “Flick-Lock” system shown in the photo rather than the more common twist lock system; the Flick-Lock system is much more reliable and will not freeze up and lock the pole in the extended position. Suitable models: any using the Flick-Lock sytem, e.g. Black Diamond or Gipron. Officially everyone staying in a mountain hut needs one of these, but as the rule never seems to be enforced and you sleep in your clothes anyway, its something you can easily do without. Some guides use them and some don’t, bring one if you don’t mind the extra weight. The choice is basically between cotton (cheaper but heavier), and silk (lighter but more expensive). Suncream needs to be at least factor 30 as UV exposure on the high glaciers is really vicious; bring two small tubes rather than one big one so it’s easier to carry. Total sunblock face whitening zinc oxide cream is as effective as it is unstylish. An anti-sun lipstick is essential as lips are particularly vulnerable; it can also be used to top up sensitive areas like the tops of ears and under the nose. All our Guides will carry large first aid kits for the group, so all that’s necessary for each climber to carry is some Compeed blister patches, some medical sticky tape for initial heel protection, and some over the counter painkillers in case of altitude headache, all packed in a small plastic bag. 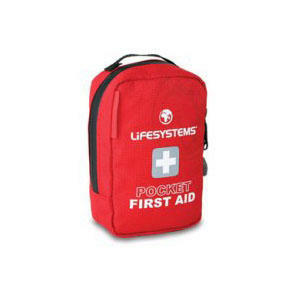 The picture for this item was chosen so as to be easily recognisable – actually outdoor medical kits like this include many items that will already be carried by the Guides, and as such are unneccessary. 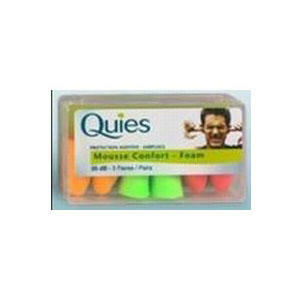 Almost essential if you want to be able to sleep in mountain huts. Most huts have dormitory style sleeping arrangements, and there always seems to be at least one snorer per room. The picture on the box is no exaggeration. You’ll be in the valley for probably two or three nights of the course, so bring a change of clothing and perhaps a pair of shorts (these latter can also be useful for walking up to huts in the heat of the day). 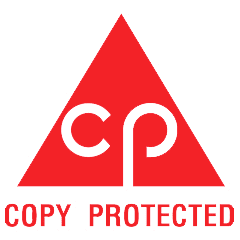 Please click here to be taken to our Terms and Conditions page, then scroll down to the section detailing what sort of insurance policy to look for. This is the one piece of equipment that the Guides will let you bring irrespective of size and weight! 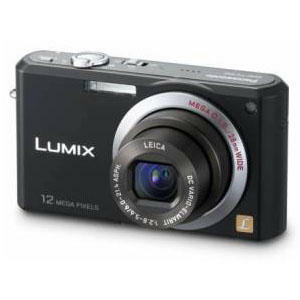 If you are a keen photographer by all means bring a large camera, though bear in mind you will spend a lot of time carrying it and saving weight in your backpack is paramount. A compact model probably makes more sense, or even better swap emails with the other climbers on your course and share their pictures (you will also probably end up with more of yourself this way). Very useful for killing time in huts. Downloading an audiobook is a really good idea as reading material in huts is very limited and you won’t want to carry a heavy book with you. Your phone will mostly not get reception in the mountains so it will probably end up being more useful as a camera or mp3 player; you can recharge it at the Chabod hut on Gran Paradiso, but generally not in the huts on Mont Blanc. 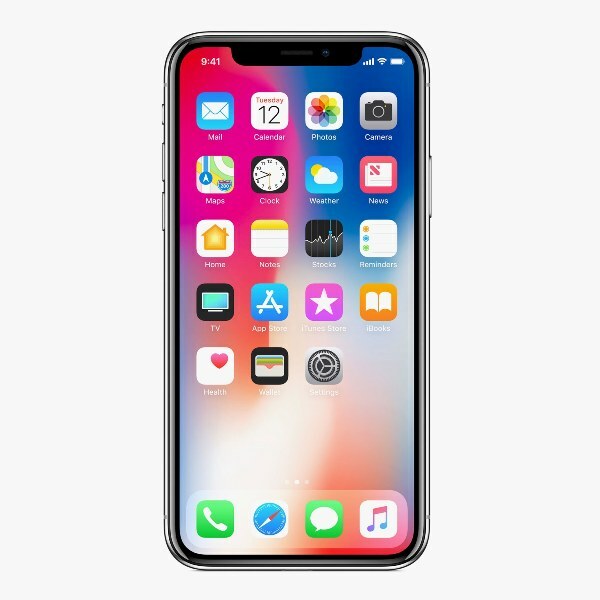 (If you are going to bring a charger or spare battery, make it as light as possible or just put the phone in airplane mode, in which case it will probably last).